The term ‘that’s racing’ is especially applicable to young horses and most definitely we saw that this week with Kingstar Diamond when he stepped out for his first trial at Warwick Farm. Going shin sore in the first prep is very common for 2YO’s, especially colts, but it is always disappointing. His sire is Medaglia D’Oro and he was probably alot better in his 3YO season rather than an early 2YO preparation. However we do have fantastic updates from trainer Gary Portelli, both before and after the run, and this perfectly showcased the quality of content and updates that you as a member will gain access to by downloading the Prism app and being up to date with all Club horses. One of the benefits of Club membership vs a standard 5% syndicated share is having a diversified stable, plus no extra monthly bills. 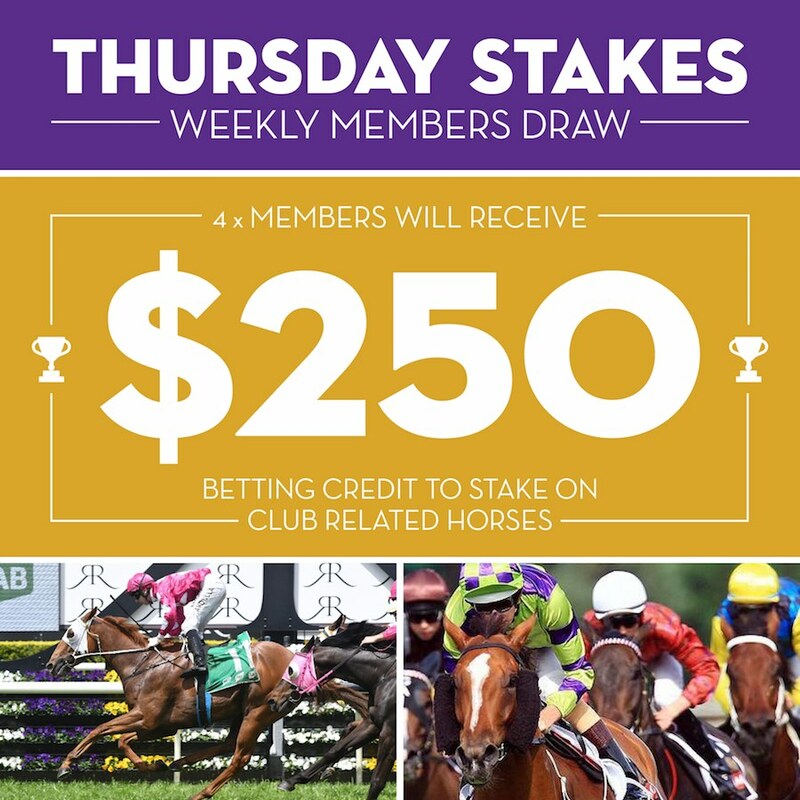 Our Thursday Stakes winners have opportunities to bet with four runners on Saturday. Dance Music: Ascot – Race 4 – she steps up to stakes class for the first time but should be very hard to beat; an exciting filly. Both Dance Music and Dyslexic are last start winners and look to have excellent chances. Ryan Forsyth: Dance Music $100 win, Dyslexic $50 win, Jonah $50 win, Exploration $25 e/w. 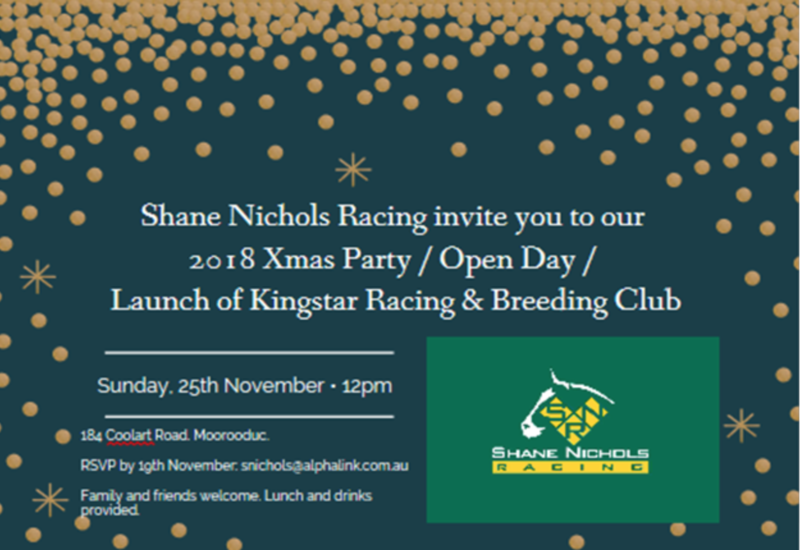 The major yearling sales will be the perfect opportunity for Club members to attend and gain insight from some of the leading breeders and trainers in Australia. Please contact me at jasonc@kingstarclub.com if you are interested in attending the upcoming Magic Millions or Inglis Classic sales. 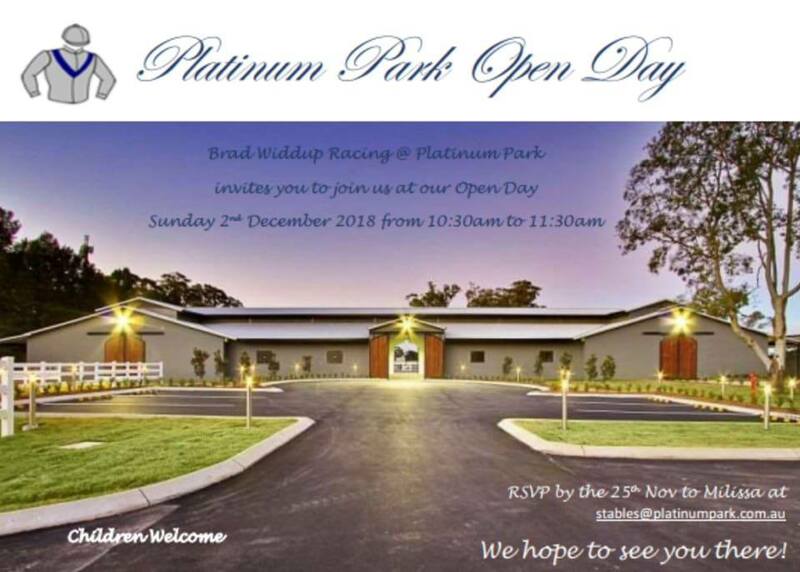 Upcoming events include stable visits and raceday hospitality. A reminder that it important to RSVP to jasonc@kingstarclub.com for catering purposes. Speaking of Xmas! We will very soon be announcing a special promotion regarding Gold Membership, and I encourage all members to consider upgrading to a Gold Membership, or to give ‘the Gift of Racing’ in December. Upgrading will put you in the draw for our first exclusive Gold Member draw with the prize of 5% of Club 2YO Royal Banquet. Look forward to catching up with members either on race day or at upcoming events.